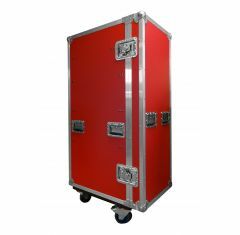 Our durable Motorsport drawer cases keep your tools and equipment organised at races, events and in the workshop. 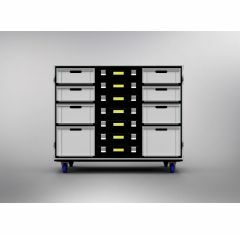 Our Motorsport drawer cases can be custom-made to suit the number of drawers your team require. Custom foam inserts are available upon request for extra protection for tools & equipment. Our designers create CNC routed foam that perfectly fits around each item and keeps them secure throughout transportation. Can’t find the cases you’re looking for? 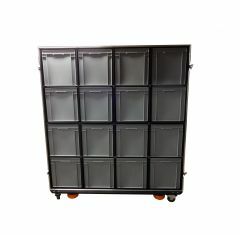 Please feel free to contact us to discuss your casing requirements.